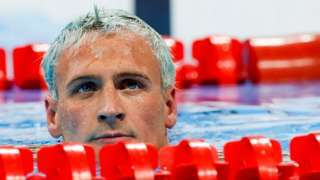 Rio De Janeiro- It was reported Sunday morning that former Gator swimmer and current USA Olympian, Ryan Lochte had been held up at gun point at a gas station in Brazil. In the hours since the initial report the International Olympic Committee has gone so far as to deny the incident even happened. Despite the IOC claims that it didn’t happen, Lochte and the USOC have confirmed the reports. Lochte was with fellow Olympians; Gunner Bentz, Jack Conger, and Jimmy Feigen when the incident occurred.